Even if the future of the F-35 in the Royal Canadian Air Force is at least uncertain, after the program was “reset” (with several other replacement combat planes being considered, including the Super Hornet, the Rafale and the Typhoon) because of the problems, schedule slippages and cost overruns, Al Clark has drawn a digital mock-up (first published in the March issue of Air Force Monthly magazine) of how the Joint Strike Fighter would look like in Canadian service. Interestingly, Al imagined the F-35 not only in the standard overall grey color scheme, but also in the same livery of the 2012’s RCAF CF-18 demo team. Designed by Jim Belliveau, veteran graphic design director of 410 Squadron at 4 Wing Cold Lake, Alberta, the theme displays tail and dorsal art capturing the Arctic landscape and its people. 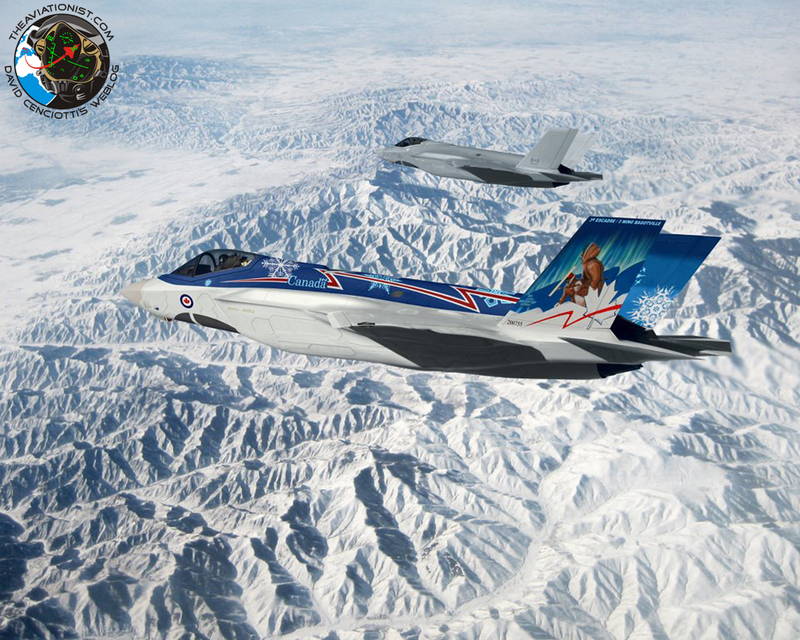 It also features 13 distinctive snowflakes, representing Canada’s provinces and territories, as well as the 13 RCAF Wings, scattered across a dramatic Arctic blue background. 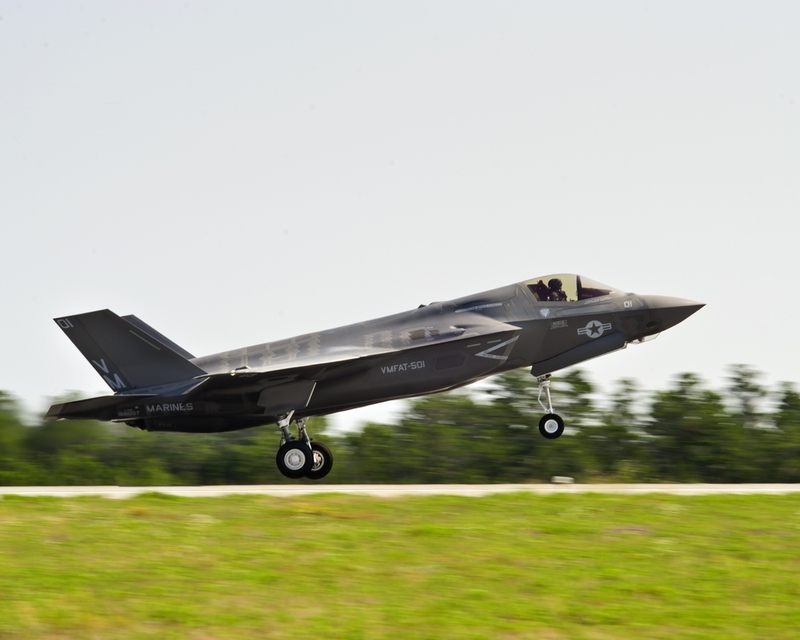 DOT&E leaked memo suggests F-35 May Never Be Ready for Combat. F-35 pilot doesn’t agree.